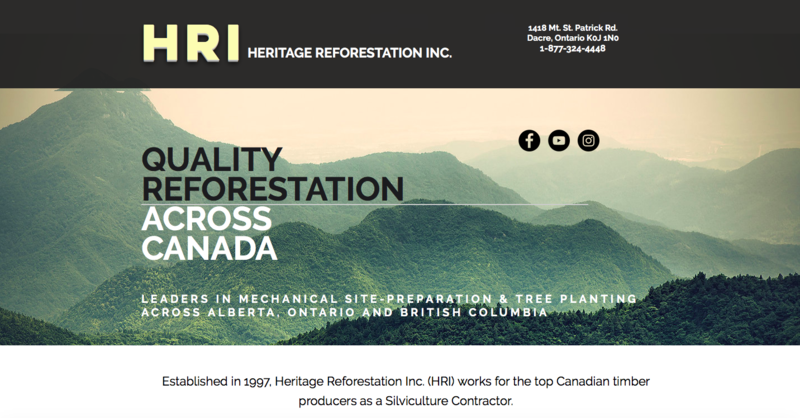 Home Companies Heritage Reforestation Inc.
Heritage Reforestation is a leading Reforestation Services Company across Canada, providing our clients with a full range of Reforestation Services. Tree Planting is our passion and at the root of who we are. We train our planters habits of good quality and high production. Our focus is to provide good planting conditions for our planters, well-run camps, organized management, high-earning tree prices, and an overall well-run operation. We view the ground we plant, allowing us to operate efficiently. We have the newest and best equipment to get the job done. We offer Spring, Summer and Fall Employment. Our Supervisors are among the most experienced in the industry. We treat our planters with respect. We pay them for walk-ins, large tree stock, rough block conditions, reefer unloads and camp moves. We have been leaders in negotiating higher prices for our planters. All wages on contracts in 2019 will increase in price. We offer Camp Cost Removal incentives to all our staff. We are Safe Work Ontario Certified (SWO Certified). We support Equal Rights for Equal Pay and try to hire 50% female 50% male ratio. The industry’s best camp infrastructure. Incredible, dedicated, lovely, veteran cooks. Spring, Summer and Fall Employment to maximize your earning potential. Prepared, hard working and emotionally intelligent management. 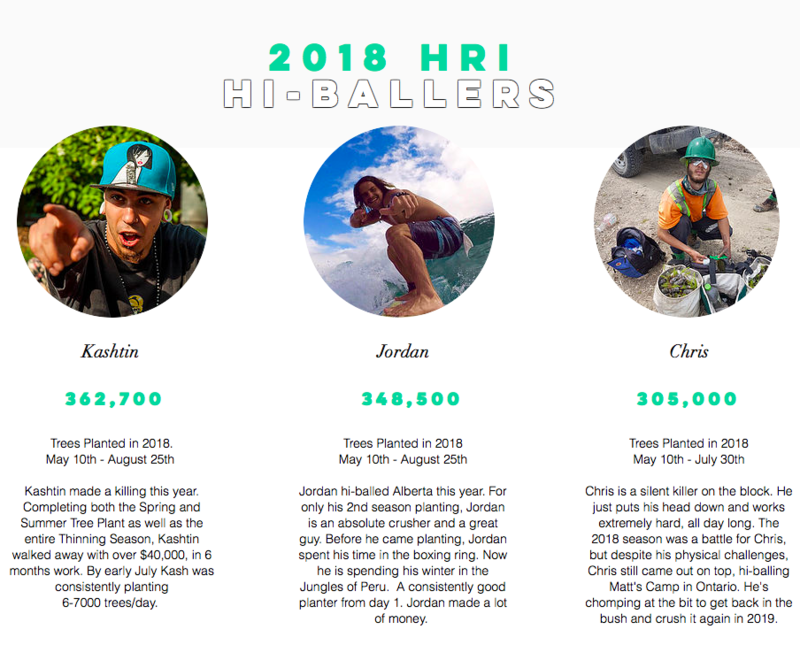 Respectful Employer – HRI’s owner started as a planter with no money. Long term incentive based Employment Opportunities.